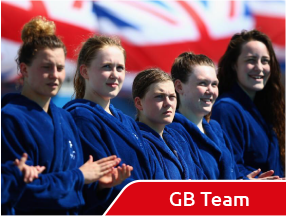 Following the historical success of English players as members of the Great Britain Men’s water polo teams that dominated international water polo in the first six Olympic games, the England Senior Men’s team has achieved considerable success in modern international competition. 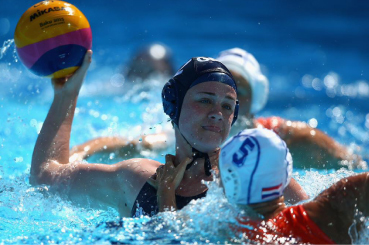 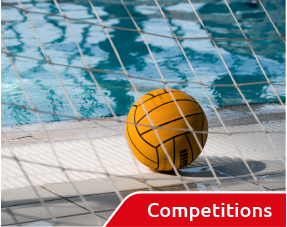 In 2002, the England Senior Men’s team won the bronze medal in the Commonwealth Water Polo Tournament and the England Senior Men’s team then won the gold medal in the Commonwealth Water Polo Tournament in 2014, beating Malta 16-9 in their final match. 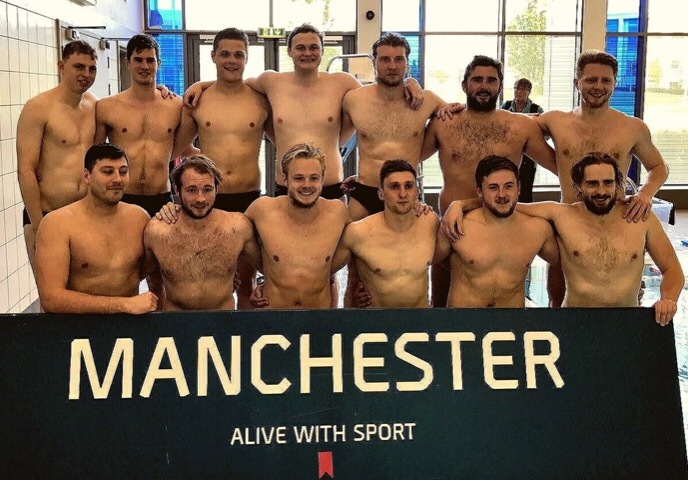 The England Senior Men’s first game for 3 years took place in Manchester on 13 May 2015 against Scotland. 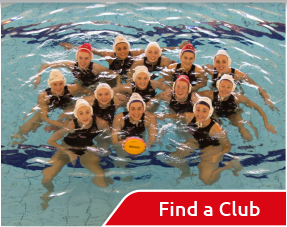 For all the information including full match video click here.